Your liver is the largest organ in your body, A large, complex, triangular-shaped solid organ, the liver is located in the upper right abdomen just below the diaphragm and behind the ribs, extending across the midline to the left side and it has some equally big responsibilities: filtering the body’s blood, with two blood supplies: the hepatic artery, which brings blood from the heart, and the hepatic portal vein, which brings all the blood from the intestines. processing nutrients, helping to fight infection, producing proteins you need for blood clotting, and much more. But all these jobs mean your liver is vulnerable to attack. If it becomes damaged, then scarring (cirrhosis) can occur, which can eventually cause liver failure or even lead to cancer.,. It is the largest and heaviest internal organ, weighing about 1.5 kilograms. 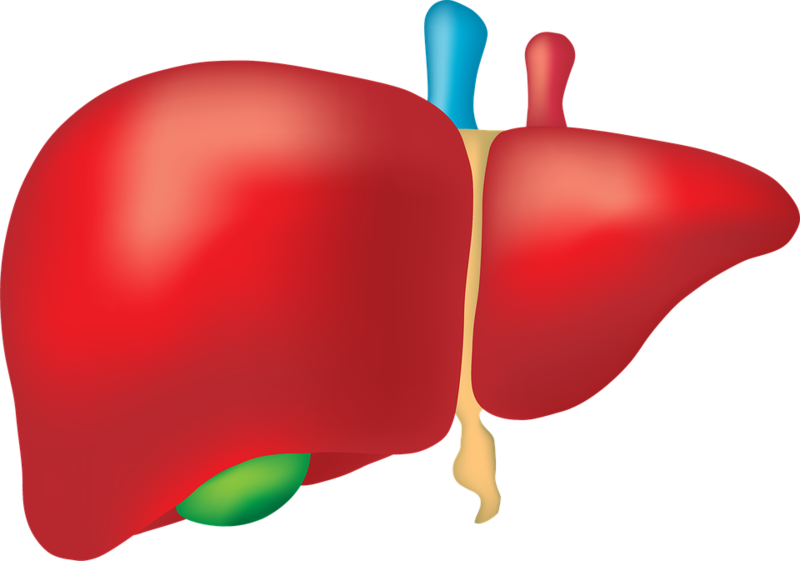 The liver is the only organ Blood leaves the liver through the hepatic veins. At a microscopic level, the liver is composed of individually functioning units called lobules, containing areas with blood vessels, ducts, and intervening cords of liver cells (hepatocytes). These statements have not been evaluated by the Food and Drug Administration. These product are not intended to diagnose, treat, cure, or prevent any disease. No health claims are made for these products.© Copyright © 2013 | Quicksilver Scientific Official Distributor Pro-Active Healthcare All rights reserved.